Amanda shares tips for visiting Pinckney National Wildlife Refuge in Hilton Head South Carolina with kids and shares why this destination is a getaway the entire family can enjoy. South Carolina is known for beautiful beaches, rich history, and amazing food. Hilton Head Island has been a favorite getaway for my family for several years. Our visits to Hilton Head are often filled with lazy days, bike rides, and amazing food. Sometimes, however, we enjoy getting beyond the “tourist attractions” and exploring the natural surroundings and rich wildlife found in the area. 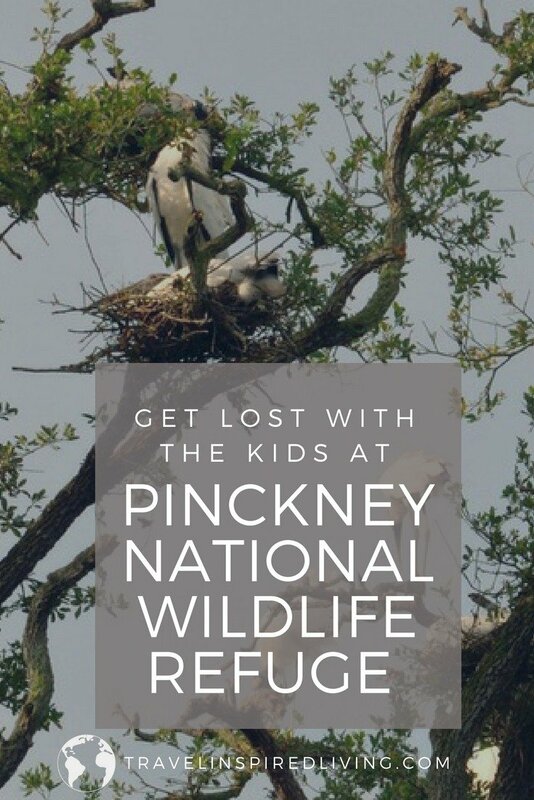 We were so pleased when we discovered the outdoor and wildlife treasure known as Pinckney Island National Wildlife Refuge. The refuge is a short 1/2 mile drive west of Hilton Head Island in Beaufort County. Pinckney Island National Wildlife Refuge is one of four islands that make up more than 4000 acres of National Wildlife Refuge established in 1975 and was once part of the plantation land owned by Charles Pinckney. Pinckney was a prominent lawyer, and son of his namesake Charles Pinckney, a plantation owner, and “principal author” of the United States Constitution, according to the National Park Service. Of course, our interest in the park wasn’t so much for the history, but the wildlife and beautiful natural surroundings. Being from the Appalachian mountains, I chuckle using the word “hike” to describe our visit to Pinckney. Nevertheless, despite the lack of elevation change, this hike has all the elements of a great outdoor adventure for the family. Your hike begins from the parking lot on the main gravel trail through what is known as the maritime forest. We were visiting the refuge in February so some of the lushness was absent, however, there was still plenty of beautiful shrubbery and wildlife to enjoy. Live oaks, Palmettos, and other shade trees provide cover for the birds as well as the hikers. Keep your eyes peeled for hawks as well as various reptiles and other mammals. Pinckney Wildlife Refuge is filled with salt marshes, tidal creeks, and freshwater ponds. Very shortly after starting our way on the trail, we encountered a muddy area known as the mud flats. When the tides are low, these mud flats can be explored and walked on. oysters, mussels, and other sea life left behind. Osprey, double-crested cormorants and brown pelicans can be spotted throughout the salt marshes. 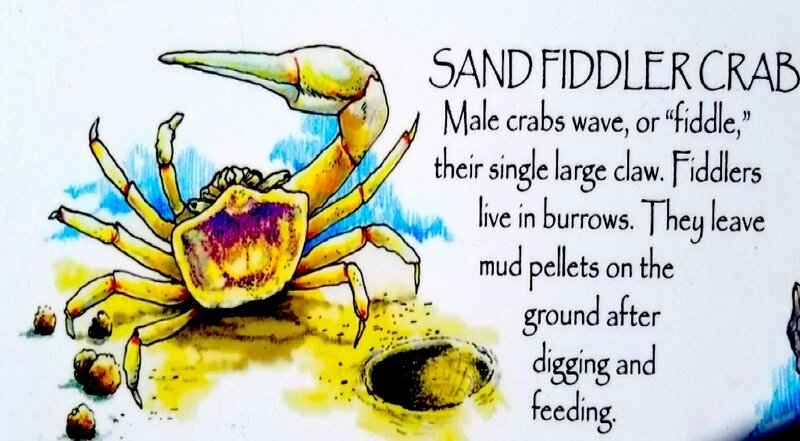 My kids really enjoyed watching the fiddler crabs go in and out of their burrows; though, I confess we were unsure at first what was creating all the interesting looking pellets. Thankfully, informational signs throughout the refuge provide a much needed educational experience. After several minutes of fascination by the fiddler crabs’ activities, we headed back to the trail and toward Ibis Pond. This loop trail also proved to be a fascinating and exciting moment for the kids. 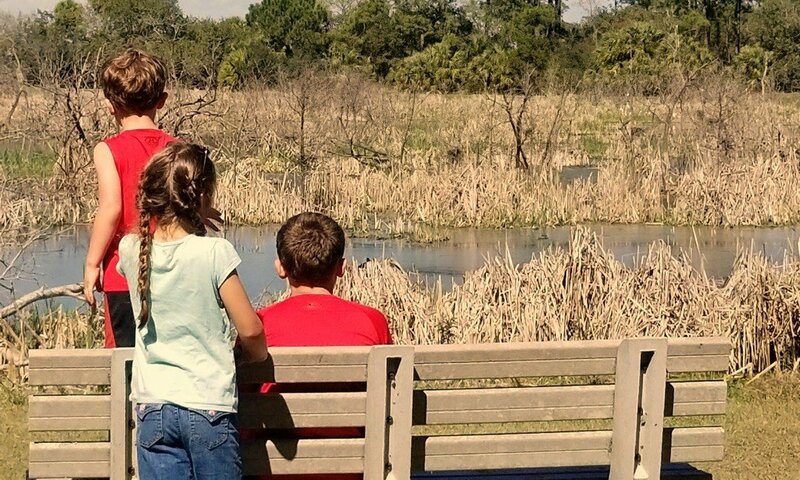 I was unable to capture a good picture, but we spent several minutes observing (from a very safe distance I assure you) the alligator swimming in the freshwater pond. The easy loop trail takes you all away around the beautiful pond where numerous wildlife sightings will delight you and the kids. We saw turtles, numerous bird species, butterflies, and frogs. To mom’s great delight, we did not see any snakes!! After finishing the loop trail, we headed back down the gravel trail toward the car stopping along the way to read the signs and learn about the plants and animals in the refuge. The entire trail and adventure took about 90 minutes and made for a wonderful afternoon during our long weekend in Hilton Head Island. Pinckney Wildlife Refuge is a great place to visit if you enjoy nature and wildlife. 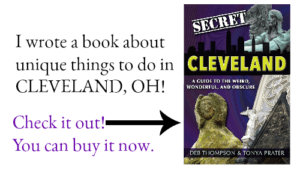 Here are a few things to keep in mind when visiting. It can be hot! We were visiting in February, but the temperatures were in the upper 80’s and it was very hot. Be sure to wear sunscreen and protective hats and clothing to avoid sunburn. As with any hike, always bring plenty of water and snacks. Again, even though it’s not a strenuous hike, the heat can be intense and staying hydrated is always a must. Respect the wildlife. The animals in the refuge are wild and should be treated as such. Keep a very safe distance between yourself and any wild animals, especially the alligators. DO NOT FEED THE WILDLIFE under any circumstance!! Finally, leave no trace, take lots of pictures, and have fun. 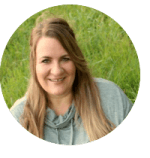 Amanda is a wife and homeschooling mother of three who resides in the beautiful Appalachian mountains of northeast Tennessee. She and her family are avid travelers and outdoor enthusiasts. When they aren’t hiking the Appalachian mountains, exploring the national parks, or slinging mud in their ATV, you can find them on the beach or visiting the famous mouse in Orlando. Amanda writes about her family’s adventures at VeraVise WOW Travel where they believe in living life outdoors or on the road.